Vale Tudo Japan has announced four additional fights for the upcoming VTJ 3rd, which takes place on Saturday, Oct. 5, at the Ota City General Gymnasium in Tokyo. Veteran Caol Uno has been added to the card, along with Motonobu Tezuka and Yusuke Yachi. Now 38 years old and competing as a featherweight, Uno (28-16-5) will be looking for a third consecutive win when he takes on American Daniel Romero (8-4). It will be the Japanese veteran’s second fight in a row against an opponent from Team Alpha Male after submitting Anthony Avila at VTJ 2nd. Romero scored the most eye-catching win of his career to date at the same show when he stopped DREAM featherweight champion Hiroyuki Takaya with strikes in the opening round. He is 15 years younger than Uno and will be looking to avenge his teammate’s recent defeat. Tezuka (20-6-4) is looking to work his way up the rankings after an unsuccessful recent stint in the Octagon and will be hoping for a second consecutive win since his UFC release when he faces Shooto veteran Yuta Nezu (14-7-1) in a bantamweight bout. 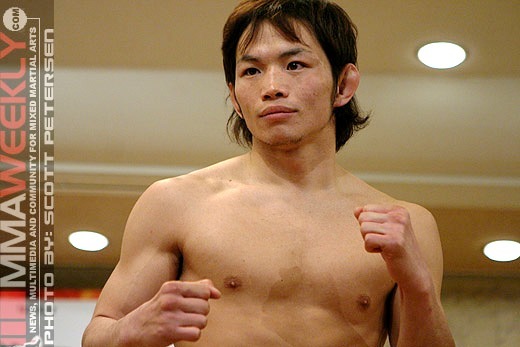 Kyoto Horiguchi was recently snapped up by the UFC. 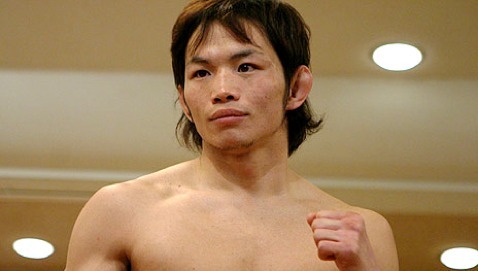 Fellow Krazy Bee fighter Yachi (9-4) will want to show he has just as much potential as his teammate when he takes on Takeshi Inoue (21-7) in a featherweight fight. The other fight announced sees Ryuto Sawada (1-0) face Hiroyuki Takahashi (0-2) in a strawweight bout. Other fights already confirmed for VTJ 3rd include a bantamweight bout between Hideo Tokoro (32-25-2) and Will Campuzano (12-4) and a strawweight rematch between the retiring Megumi Fujii (26-2) and Jessica Aguilar (15-4).